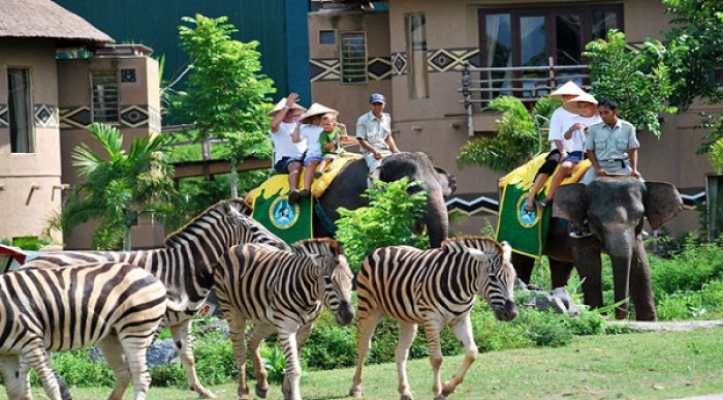 Bali Safari embarks you on an adventure in wildlife! Located 30 km from Bali's International Airport, Ngurah Rai. 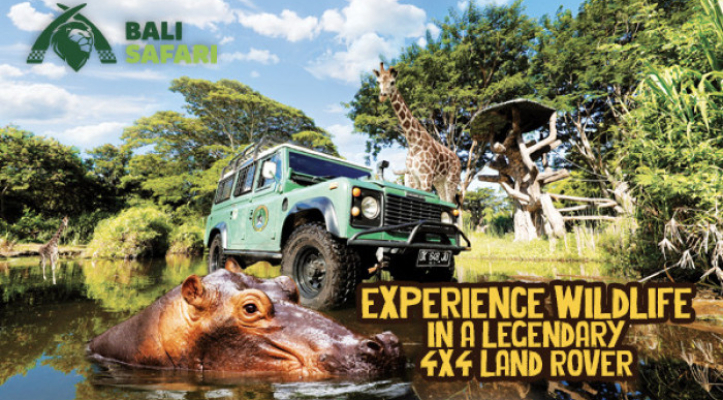 Experience Wildlife in a Legendary 4x4 Land Rover. While others taking a Safari Journey enjoy visiting the three open enclosures that are home to the wild animals of Africa, India, and Indonesia in the comfort of the specially outfitted air-conditioned safari trams - those joining a Land Rover 4 x 4 Safari Journey experience a true safari outing including animal feeding. Enjoy FREE entrance for kids under 2 years old. Guests in wheel chairs are also welcome as our park is wheel chair friendly. 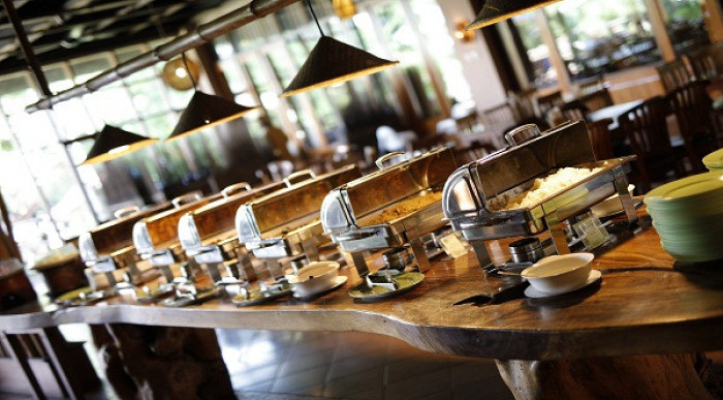 For your comfort and convenience, strollers and wheel chairs are available for daily rental. Thank you for your warm consideration. I’m the staff of Mrs. Kim. Mrs. Kim family visited Bali Safari on August 2. I booked the ticket online and it was a Leopard 4x4 ticket. One of the children was 2 years old but paid. I did not know that 2 years old was free. So I was informed that if I send an e-mail, I will refund the cost of one child. Please check the attached file and return it. I paid for a credit card. What should I tell you more about the refund? What a great experience. My 9 year old daughter couldn’t believe that the herd of Zebras followed our car and she actually got to pat one when he stuck his head in seeking carrots! A fantastic day with educational & interactive activities for all ages.